Since 2000, the Dragons of Asia, the pinnacle in 'results - driven' Marketing Communications and recognition throughout the diverse Asia Pacific Region, recognised alongside the world's top 4 Effectiveness Award Programmes, is now open for Entry. We invite all Marketing Professionals to take part. "The Dragons of Asia are now positioned alongside prestigious global effectiveness awards, such as the Cannes Lions, the IPA Effectiveness Awards, the MAA Worldwide GLOBES, and the Effies"
Integration. Marketing Disciplines. Digital. Innovation. Brand Building and/or Awareness. Business to Business/Trade Marketing. Event or Experiential. Loyalty. Mobile. Social Media. Product Launch or Re launch. Trial & Sales Generation. Public Relations. Cause or Charity. Small Budget. Media. Entertainment. Agencies and Companies working with these Marketing Communication disciplines: Advertising, Promotion, Media, Activation, Mobile, Experiential, Integration, Social Media, Word of Mouth, Interactive, Digital, DM, Public Relations, Shopper Marketing, Entertainment, Events, Experiential, Field Services, Media, in all Countries throughout Asia Pacific. Entries submitted must have been operational between 31 January 2018 and 14 March 2019. Entries can be entered in more than one Category but the content must to be tailored to meet the entry criteria for each Category. Entries must be lodged and paid for on www.dragonsofasia.org. Payment can also be made via Bank Transfer or Visa Card by requesting an Invoice from the Secretariat. All payments must be made by close of business on 15 May 2019. To ensure all Entrants are on the same 'level playing field', and to assist Judges, the number of pages required fro the written section (Campaign Summary) of each entry, must not exceed 4 A4 pages. There's no change to the specs of the Support Material and footage. Click on HOW TO ENTER page for full details. Winners will be announced by eMail, on the Dragons of Asia web site and at the Award Ceremony, planned for October in Kuala Lumpur. Actual date to be advised. Each Malaysian entry will be judged 4 times, by 4 different Judges in the International Judging Panel. The 3 highest scoring entries in each entry Category, will each win a Gold, Silver & Bronze Dragons of Malaysia Trophy. The highest scoring Malaysian entry will win the Best in Country, Blue Asia Dragon. 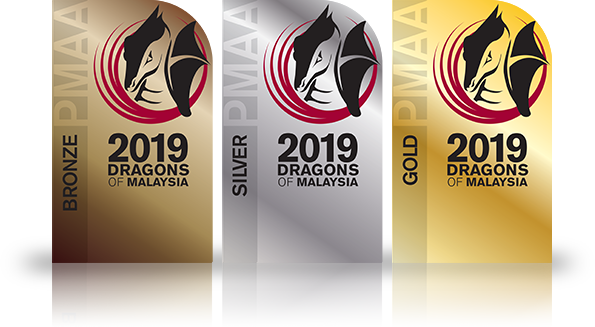 Black Dragons of Malaysia Certificates will be awarded to those Entries whose final scores settle just below the Bronze recognition level, but are deemed worthy of acknowledgement. After the Malaysian entries are judged, all entries will then be judged again, together with the Dragons of Asia Entries, by the Dragons of Asia International Judging Panel. The 3 highest scoring entries in each of the 17 Categories will win Gold, Silver & Bronze Dragons of Asia Trophies. The highest scoring entry in each Country will win the Best in Country Blue Dragon. There must be a minimum of 6 Campaigns from a Country for this Award to be awarded. The Campaign, which reflects the best work carried out in Asia, throughout 2018/2019 will be awarded the Best in Asia Red Dragon. Red Dragons will be awarded to the 2019 Agency of the Year and the 2019 Network of the Year, based on total Category points scored. Black Dragon Certificates will be awarded to those Entries whose scores settle just below the Bronze recognition level and are deemed worthy of acknowledgement. 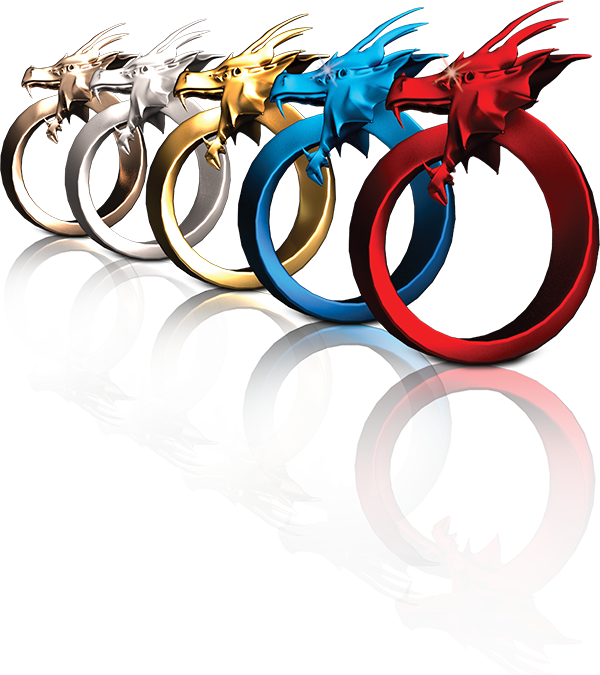 Category Winning campaigns will earn Dragons of Asia Industry Ranking Points: Gold: 15, Silver 7, Bronze 5 and Black 1. 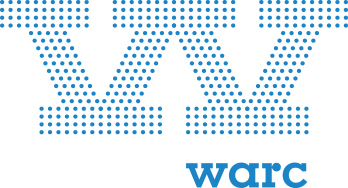 The Dragons of Asia have a Partnership with London based Warc, the world's most effective advertising ideas, research & practice. All Red, Navy, Gold, Silver & Bronze Winners from the Asian & Malaysian Programmes will be invited to have their Campaigns edited by Warc and published on their global platform. After this year's Dragons, all Gold, Silver & Bronze Winners from the Malaysian and Asian Programmes will be eligible to enter the 32nd MAA Worldwide GLOBES Recognition Programme, and compete globally to be the very Best in the World.